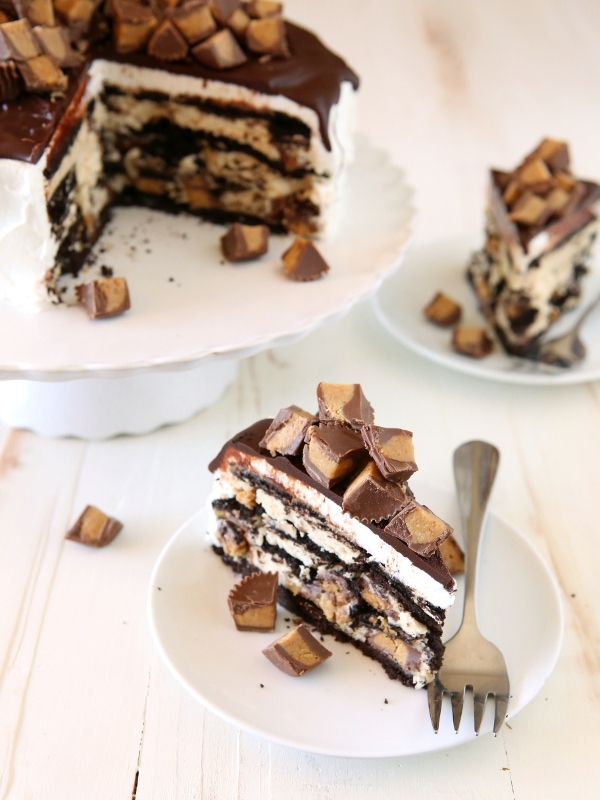 Layers of chocolate wafers, a peanut butter-cream cheese filling, and Reese’s Peanut Butter Cups make up this simply stunning no-bake icebox cake. Icebox cakes are my new favorite thing. 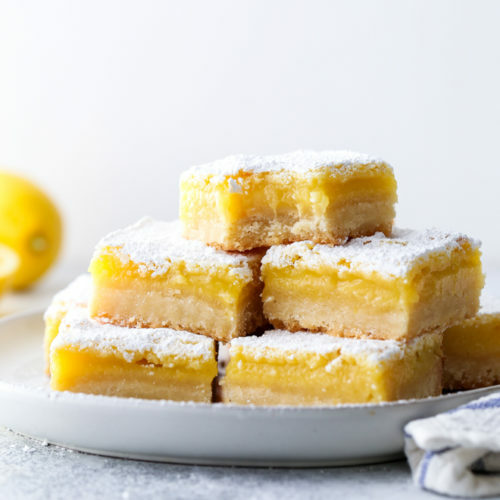 They’re fun, easy, and require no baking. The only real challenge is patience. 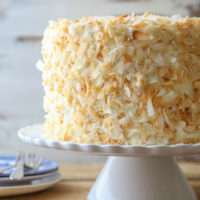 Icebox cakes need a good 24 hours or more to work their magic and if you can wait that long, you will be well-rewarded. The other thing I love about icebox cakes is how versatile they can be. 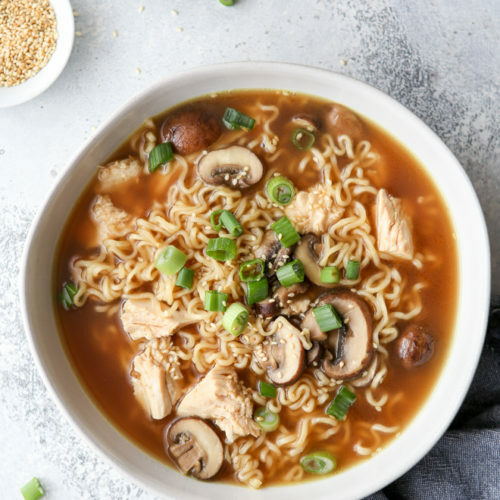 Any flavor and ingredient combination you can dream up is possible. 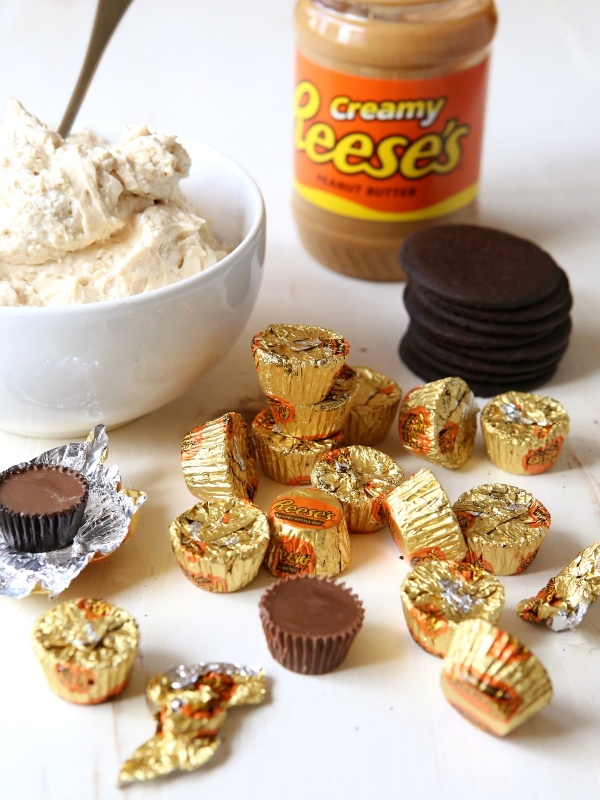 Are you a Reese’s Peanut Butter Cup lover like me? 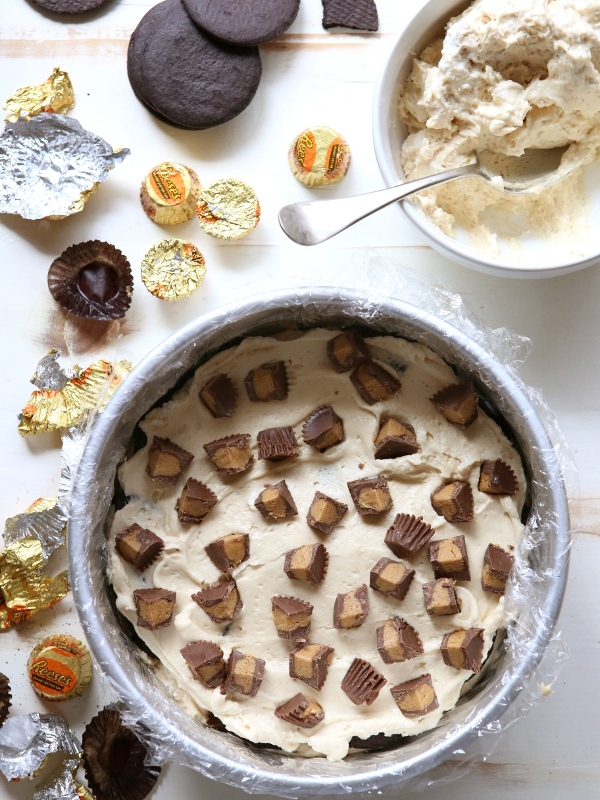 Then you’ll fall head over heels for this Reese’s chocolate peanut butter icebox cake. I’ve been dreaming it up for months and last week I finally made it a reality. This cake was even better on the second and third day (though I have no idea how it lasted that long), after all the components really had a chance to become one. The chocolate cookies get super soft, the peanut butter filling fills in all the cracks and firms up, and the flavors just get so much more intense. Every bite had me oohing and aahing. 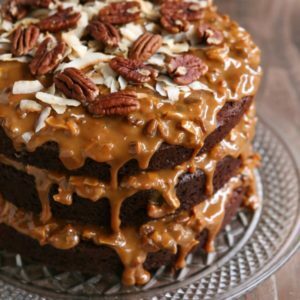 This is a chocolate and peanut butter lover’s dream. 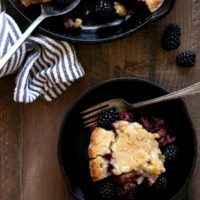 While I am extremely fortunate enough to be able to enjoy decadent desserts like this on a regular basis, so many people, especially children, struggle just to get enough to food to keep them alive. Severe Acute Malnutrition is the largest killer of children under 5 in the world, approximately 3 million every year. That’s a sobering statistic, I know. But there’s hope! 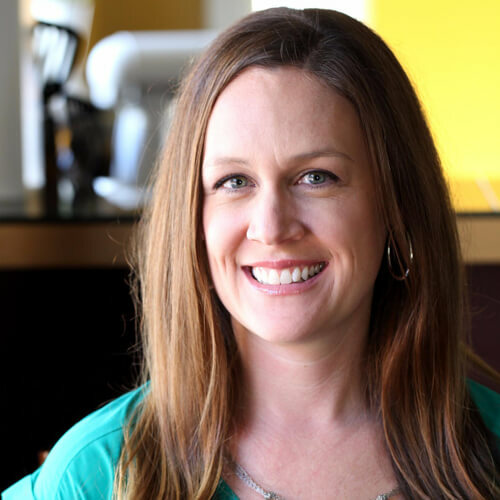 Project Peanut Butter is a nonprofit hoping to end malnutrition in children living in impoverished African countries like Malawi, Sierra Leone, and Ghana, and through the development of a peanut-based ready-to-use therapeutic food (RUTF) they are accomplishing just that. These RUTFs are packed with vitamins and nutrients and cure up to 95% of children in just a few weeks. The Hershey Company is a proud partner of Project Peanut Butter, and is responsible for helping to bring the nonprofit to Ghana. The Hershey Company has been working for years to support education and community development programs in rural Ghana, a leader in cocoa production. Building a RUTF factory in Ghana with Project Peanut Butter is one more way they’re helping to raise up the communities that bring us happiness in the form of chocolate. 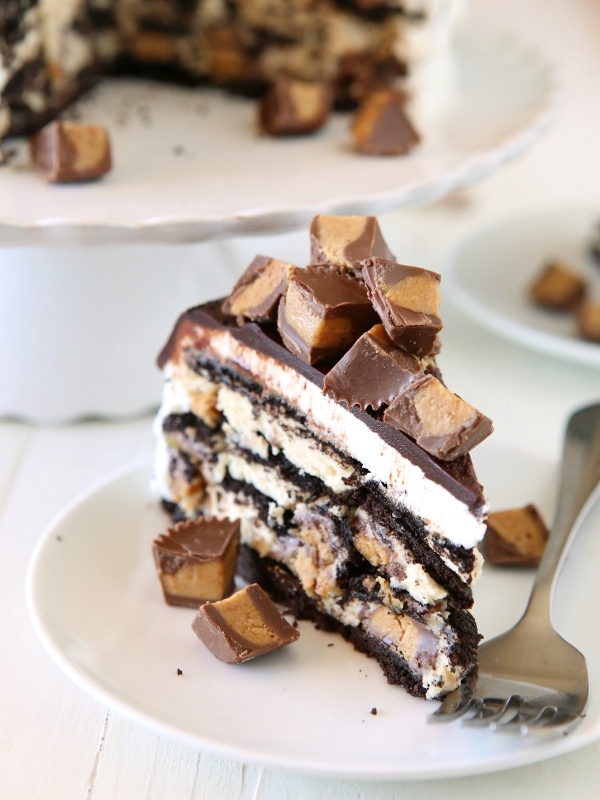 And that little fact makes me enjoy that Hershey’s Milk Chocolate Bar and Reese’s Peanut Butter Cup (and this icebox cake!) even more. To find out more information about Project Peanut Butter and to learn how you can get involved, visit ProjectPeanutButter.org. 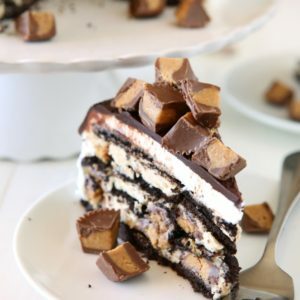 An easy no-bake icebox cake made up of layers of peanut butter cream filling, chocolate wafers and Reese's Peanut Butter Cups. 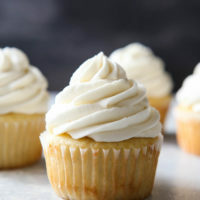 In the bowl of a stand mixer fitted with a paddle attachment, or in a large bowl with a hand-held mixer, beat the cream cheese, peanut butter, powdered sugar and vanilla on medium high speed until smooth. Beat on high for an additional 1-2 minutes until light and fluffy. Either transfer mixture to a separate bowl and clean mixer bowl or with a second mixer bowl, beat the heavy cream to soft peaks. 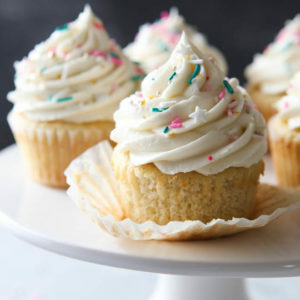 Use a spatula to fold cream cheese mixture into whipped cream in 2 additions, mixing only until smooth. To assemble the icebox cake, line an 8-inch cake pan (see Note) with plastic wrap. Place a layer of chocolate wafer cookies on the bottom. Spread 1/3 of the peanut butter cream cheese mixture on top. Scatter 1 cup of chopped peanut butter cups on top (about 10 whole cups). Top with another layer of chocolate wafer cookies. 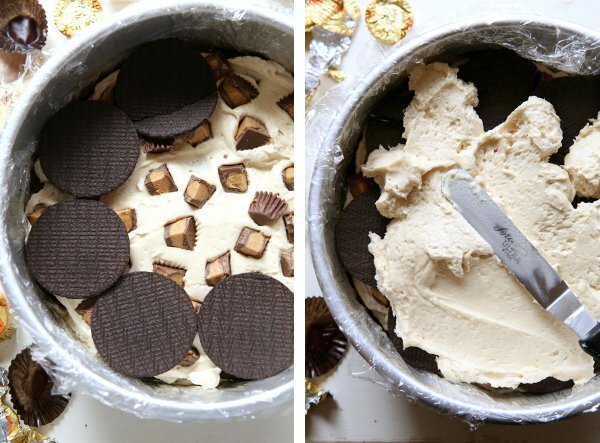 Continue layering until there are 3 layers of cookies, filling, and peanut butter cups. Cover with plastic wrap and place in fridge overnight. 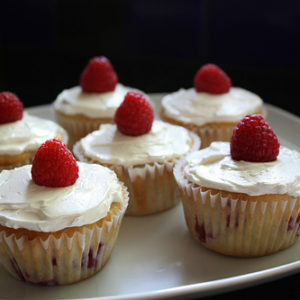 The next day, prepare the whipped cream. Beat the heavy cream to soft peaks. Add the powdered sugar and vanilla and beat to medium peaks, just another minute more. 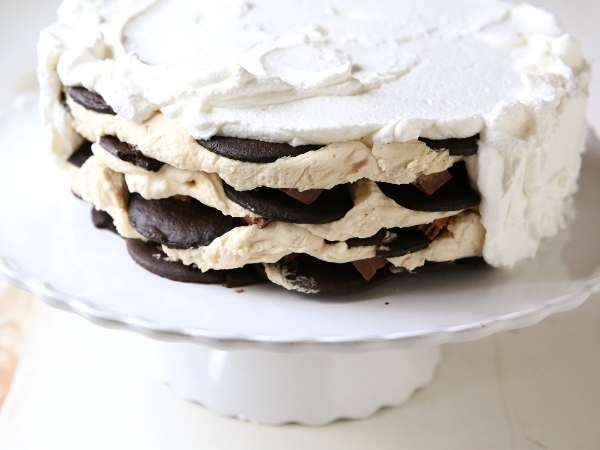 Invert the icebox cake onto a plate or cake stand. Remove pan and plastic wrap. Cover cake with whipped cream and chill while you prepare the chocolate glaze. Put the chopped chocolate, milk or cream and butter in a large bowl set over a pot of simmering water. Let melt, stirring frequently until just barely smooth. Do not over cook. Remove from heat and let cool to room temperature. 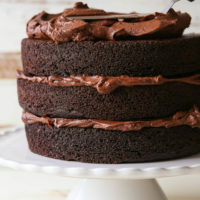 Remove cake from fridge and pour chocolate glaze over the top. Top with remaining chopped Reese's Peanut Butter Cups. Chill until ready to serve. Icebox cake with keep in the fridge for several days. Note: You can also assemble the cake in a 9x5-inch loaf pan or 9-inch springform pan. 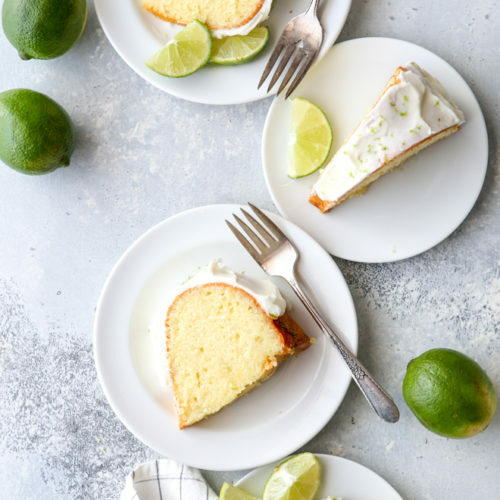 The height of the cake will vary depending on the type of pan you use. You may also end up with fewer/more than 3 layers. My results were with an 8-inch round cake pan. 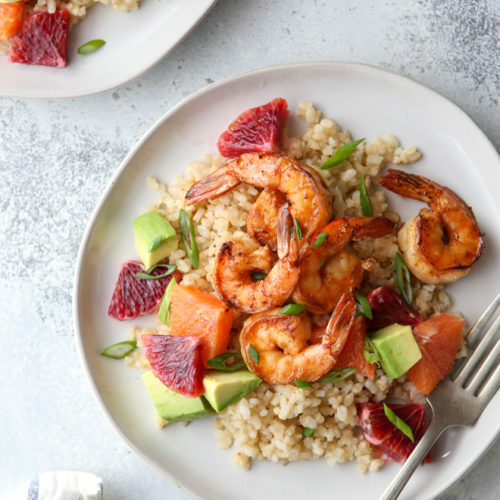 Disclosure: This blog post is sponsored by The Hershey Company as part of my participation in their Food Ambassador program. All thoughts and opinions are 100% my own, as always. Thank you for supporting partnerships with brands I believe in, which make it easier for me to bring you new creative content. Of course you would post something like this on the day I’m determined to start eating healthier! 😉 Looks SO delicious! 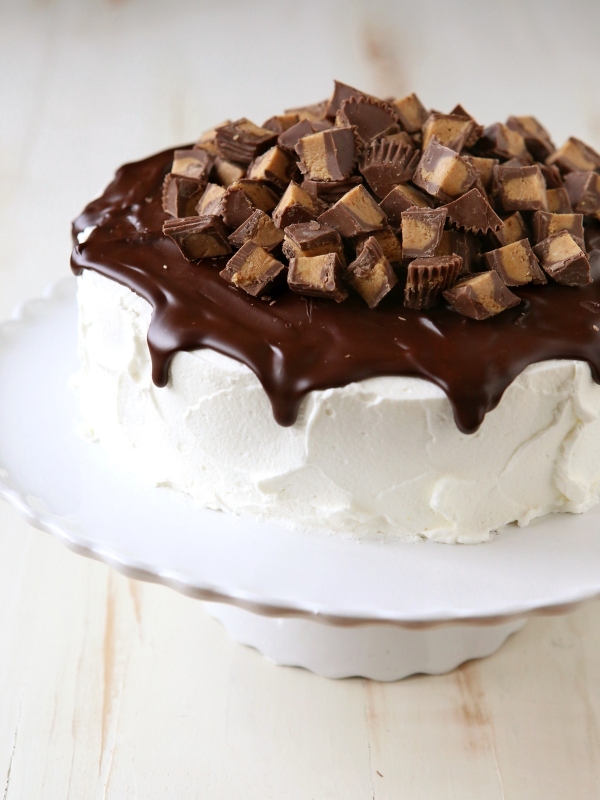 Delicious idea for an ice cream cake! talk about a guilty pleasure……soooo good. 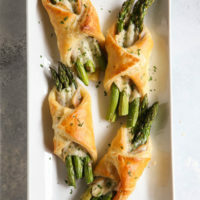 Making it again for a BBQ this weekend and I’m sure it’ll be a hit. Thank you!